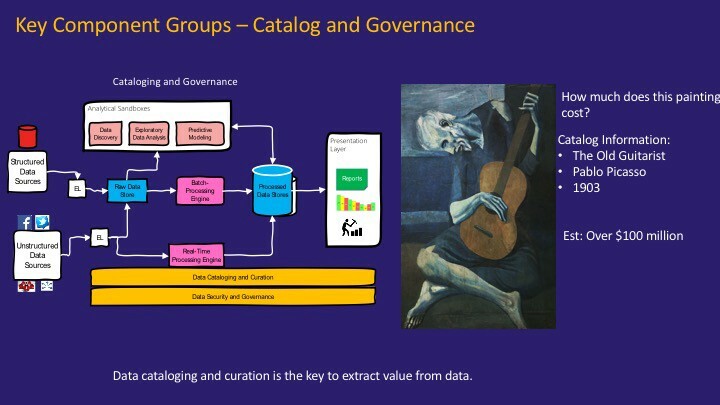 With the changes in the data paradigm, a new architectural pattern has emerged. 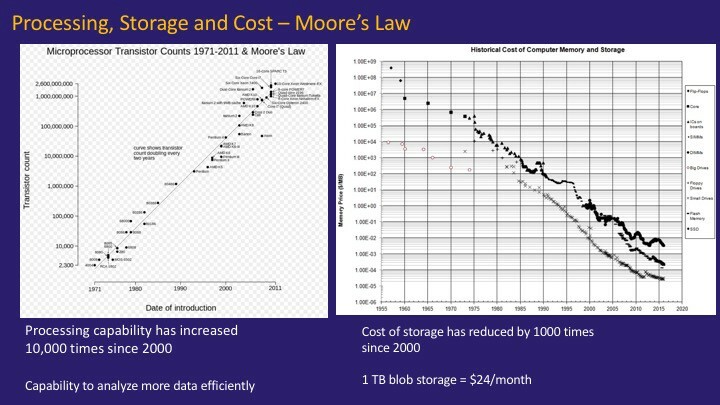 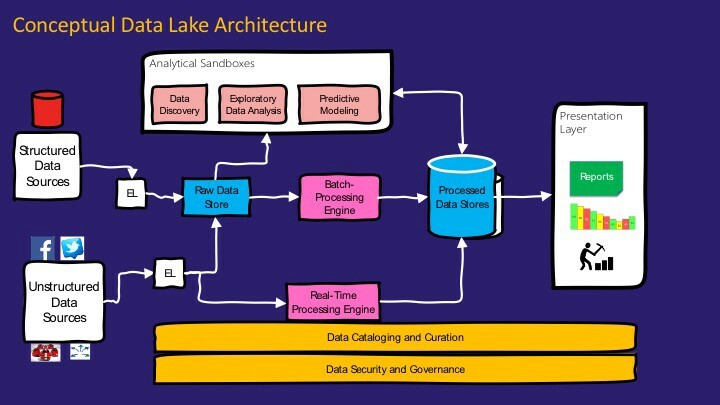 It's called as the Data Lake Architecture. 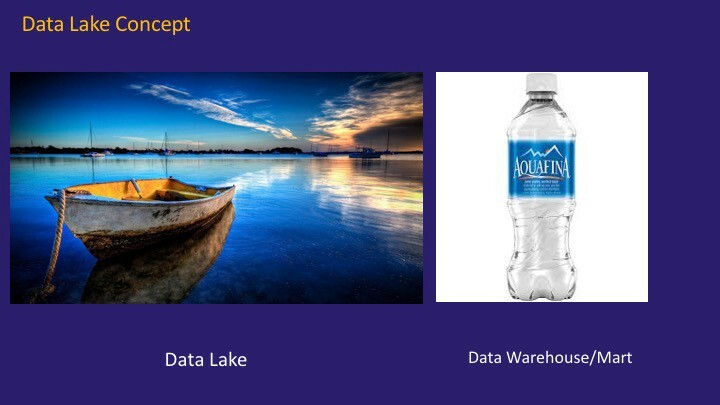 Like the water in the lake, data in a data lake is in the purest possible form. 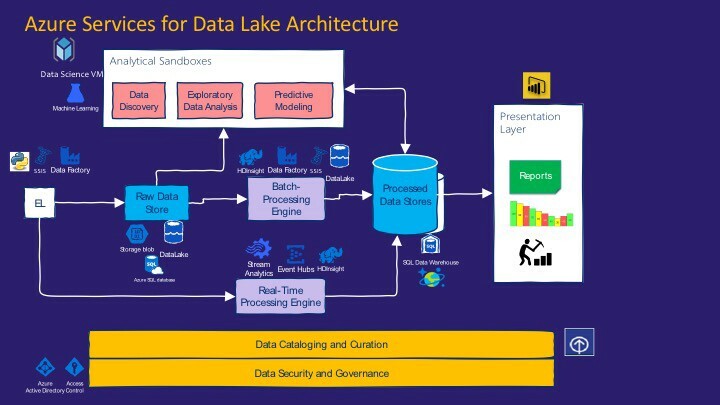 Like the lake, it caters to need to different people, those who want to fish or those who want to take a boat ride or those who want to get drinking water from it, a data lake architecture caters to multiple personas. 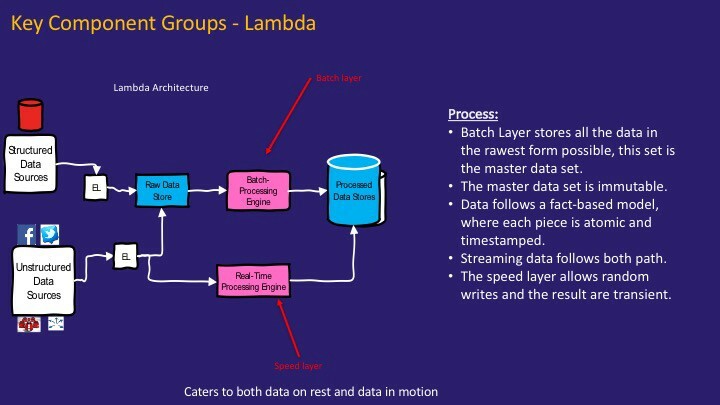 It provides data scientists an avenue to explore data and create a hypothesis. 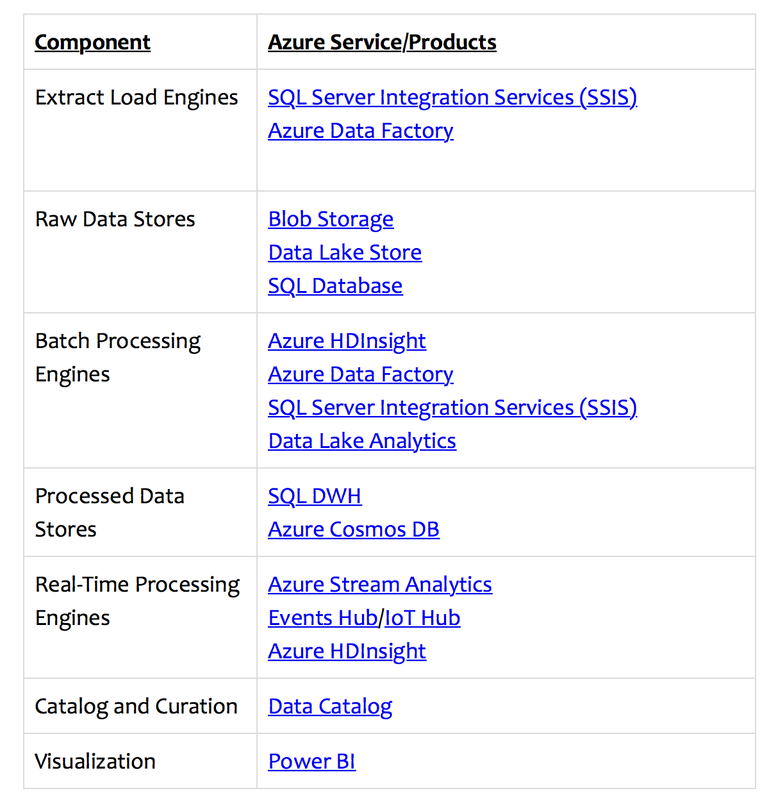 It provides an avenue for business users to explore data. 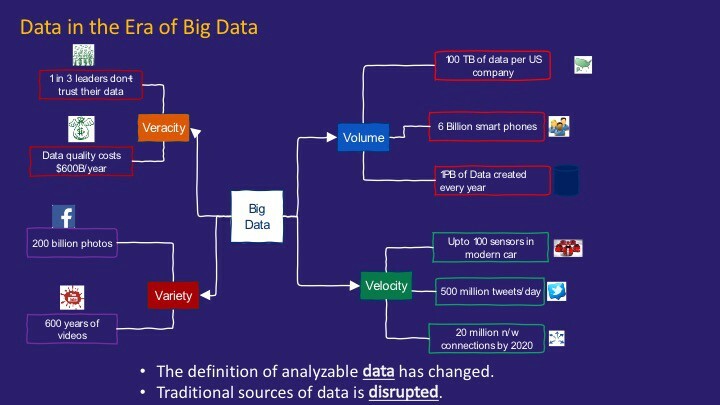 It provides an avenue for data analysts to analyze data and find patterns. 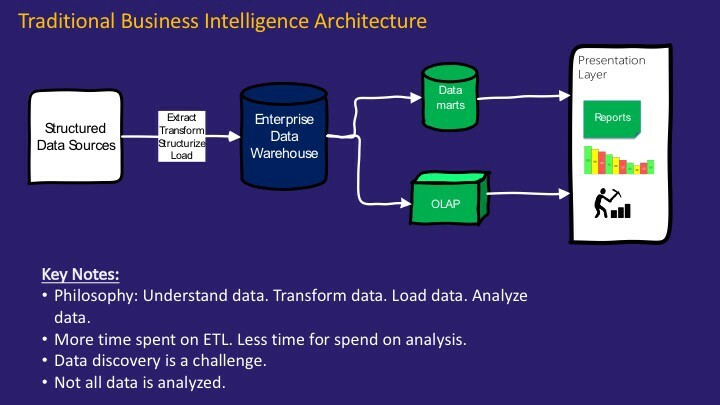 It provides an avenue for reporting analysts to create reports and present to stakeholders. 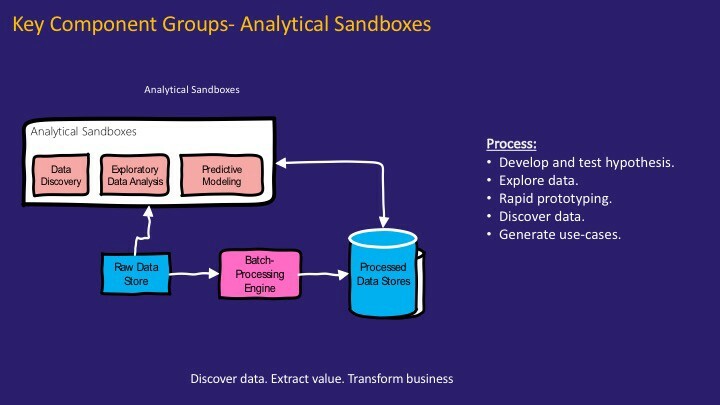 It's the place where data scientists can discover data, extract value and help to transform the business. 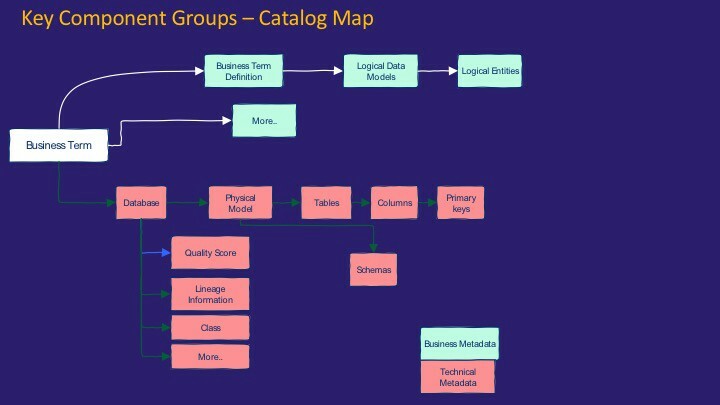 Loved the concept however the introduction of SQL based data store for processed data especially for reporting can make data impure. 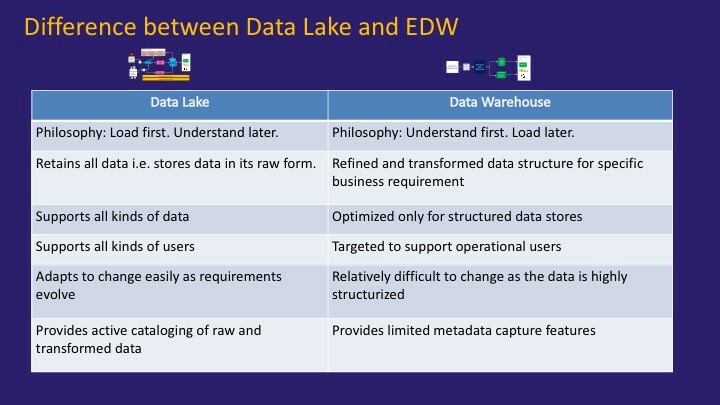 I would love to see the technology evolution especially for reporting and analytics where transformation is limited or eliminated and reporting directly against data lake is possible.